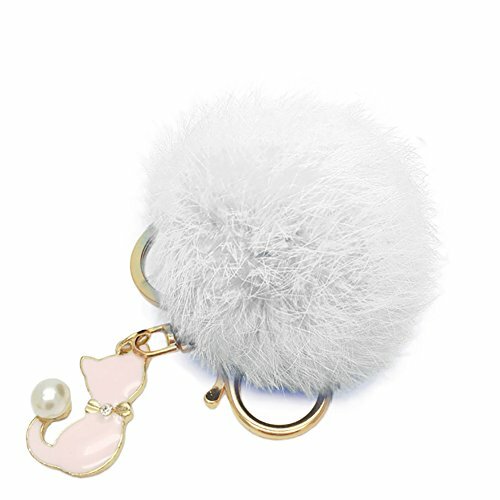 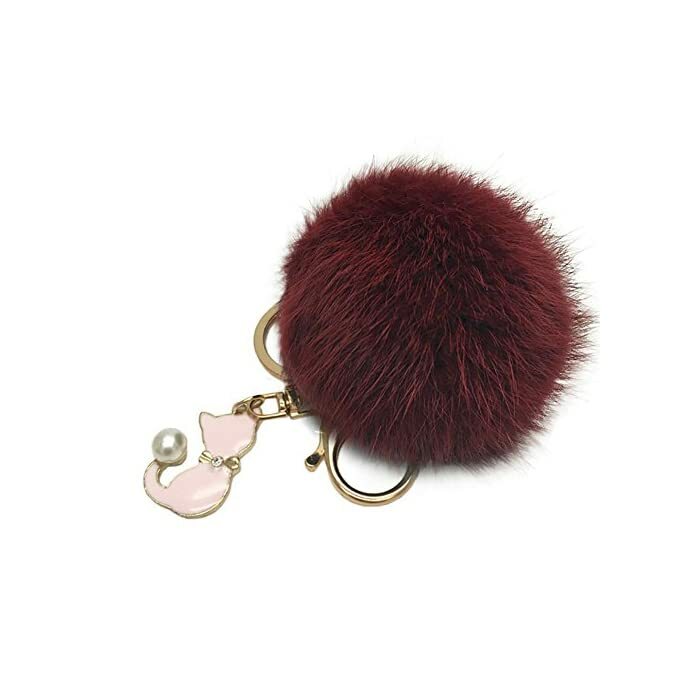 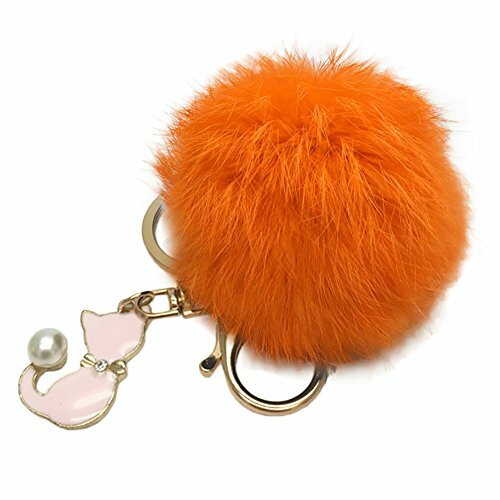 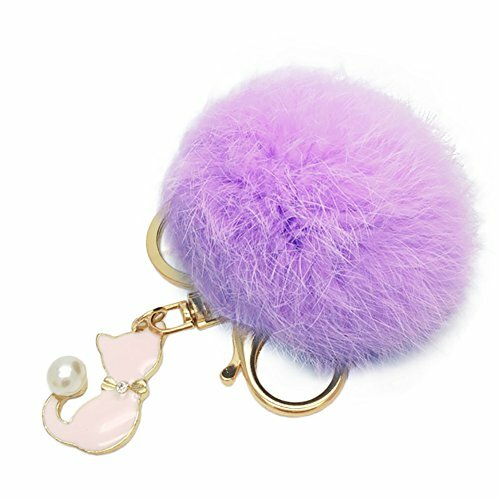 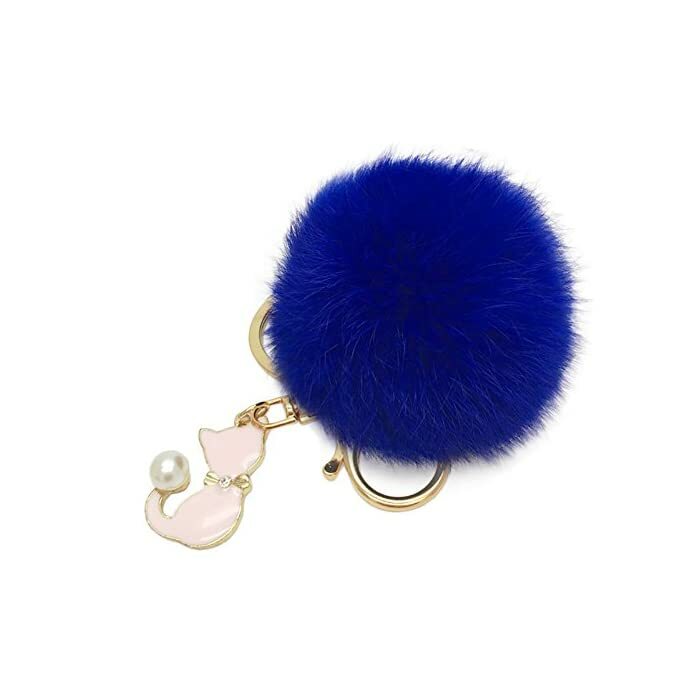 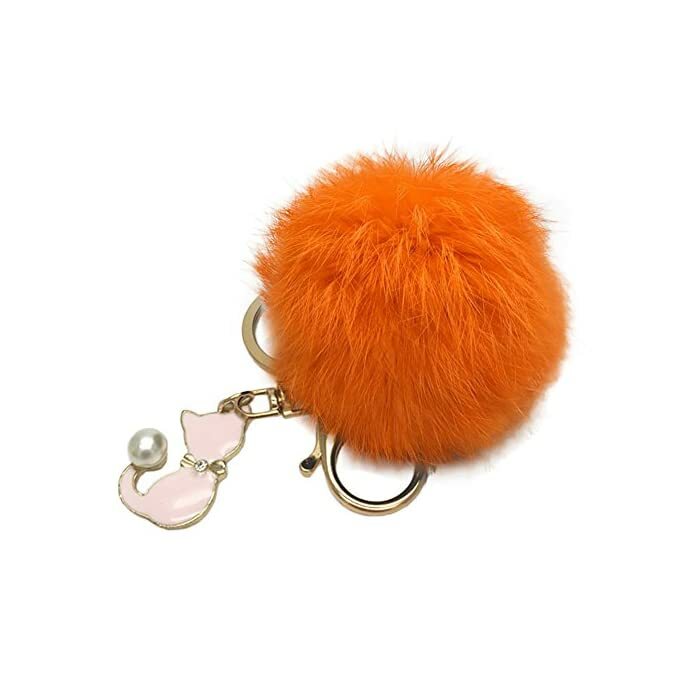 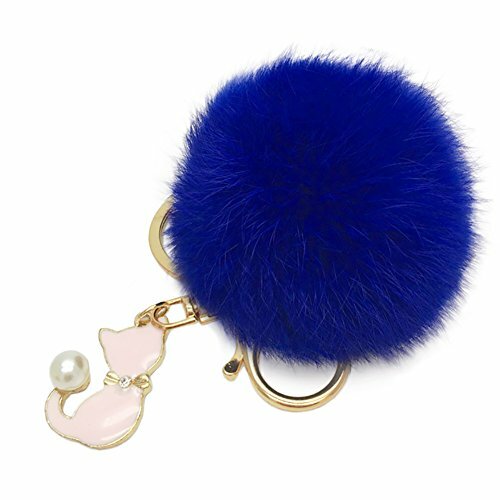 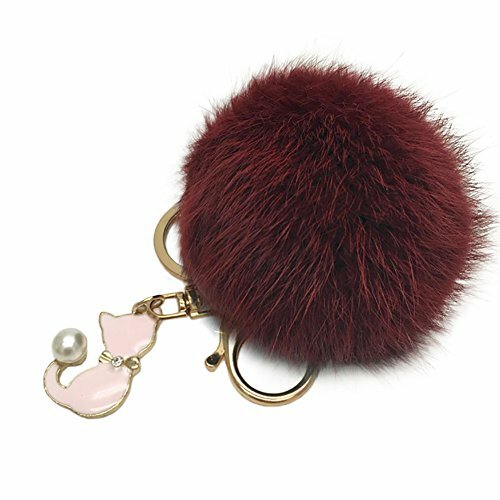 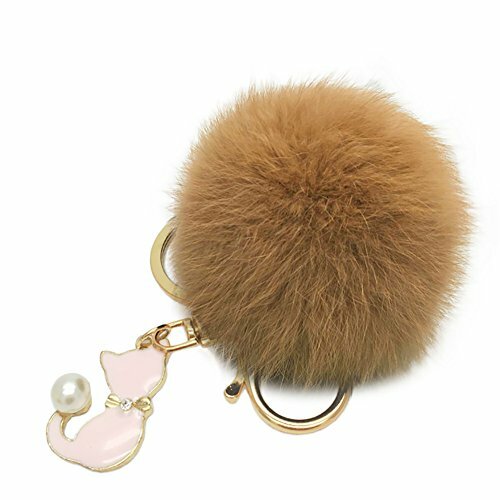 Pom Pom Keyring Balls Key Chain Cellphone Charm Bag Pendant Keychain | PHDsmart Ltd. 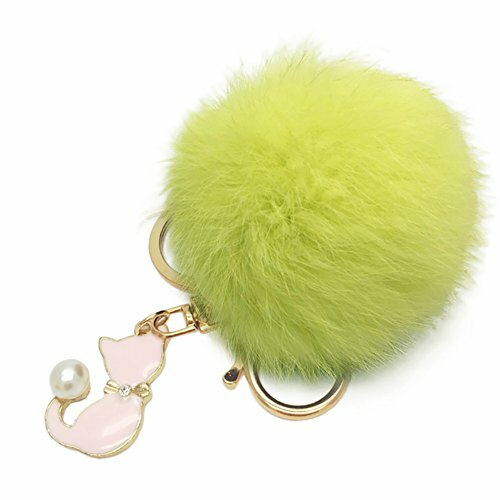 Cute cat pendant with plush ball decor, funny and lovely. 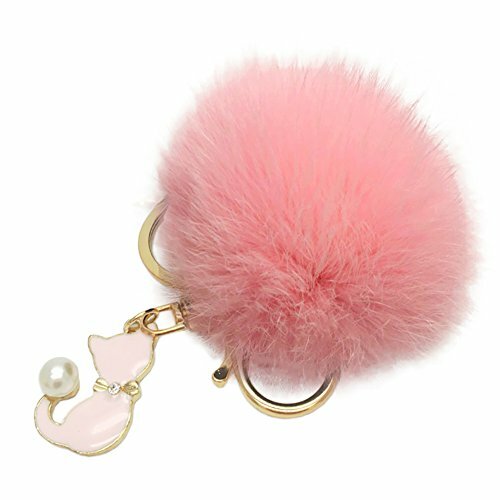 Ideal decorative pendant for handbag, purse, keys, etc. 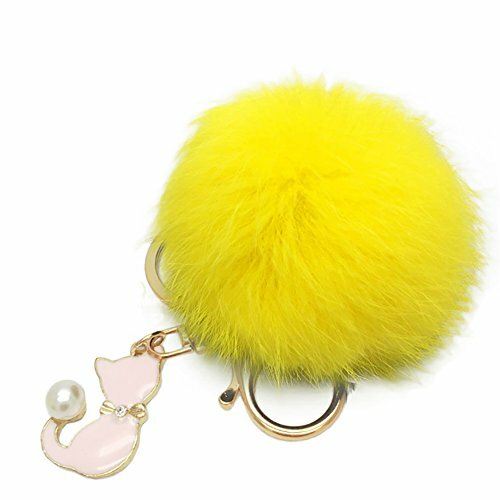 Cat Pendant, Plush Ball, Cute, Bag Hanging Decoration Great for Gift, Souvenir, Daily Life, Travel, etc.